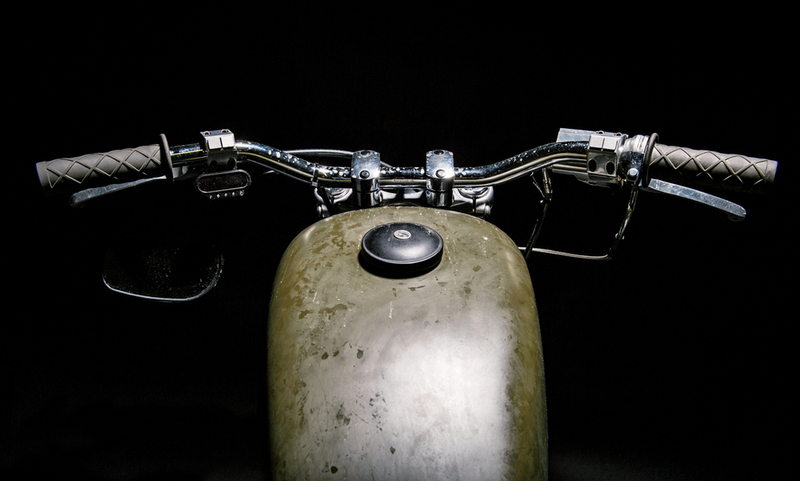 Young Guns member and photographer Lorenz Richard acquired this 1997 Sportster HD. In cooperation with the Speed Shop a mind blowing bobber merged - the witch was born. Lorenz and the YG team put a lot of effort into this bike, customizing every other part such as handlebar, seat, fender, lamp, levers and adding a lot of details. 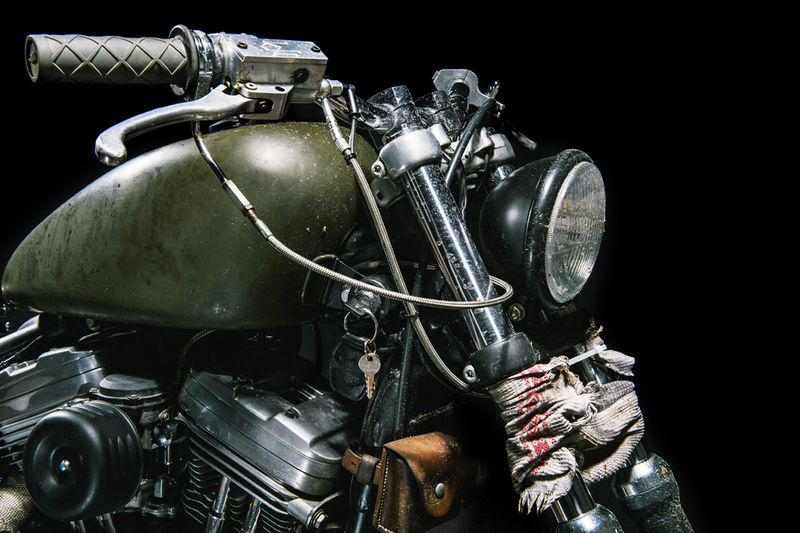 We love how rough, yet beautiful the bike looks!